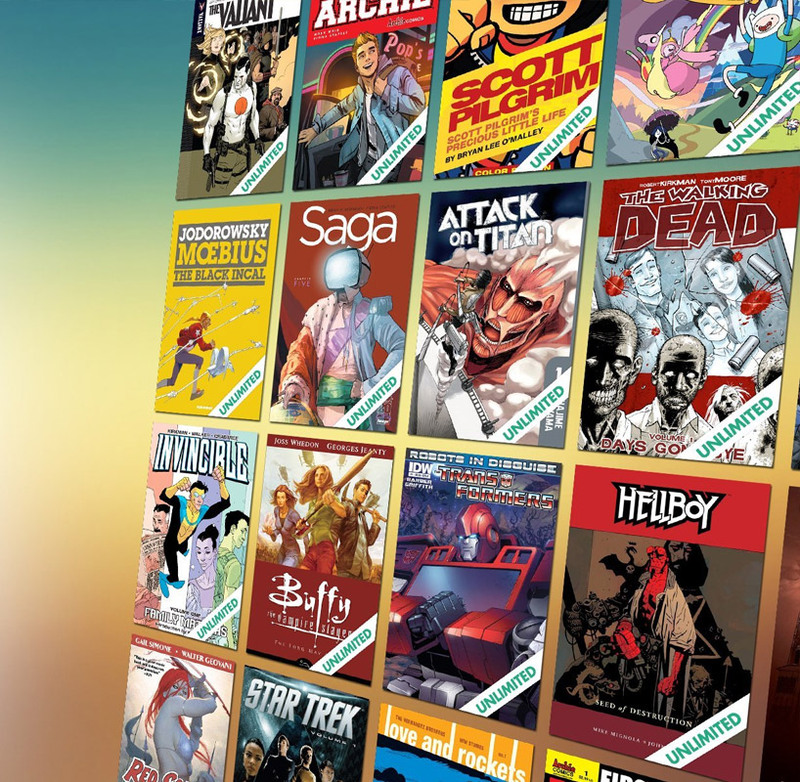 ComiXology’s new subscription service lets you read the first volumes of dozens of titles from Image, Dark Horse, Fantagraphics and more (no Marvel or DC). It’s a great way to get into comics or find out which titles to dive into. It has a free 30-day trial period.